Perfect for when you need more than one copy of an order form or invoice. 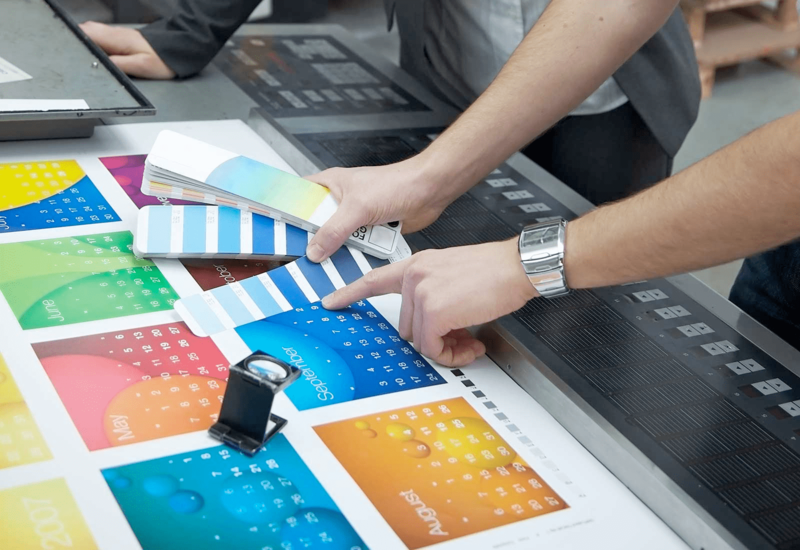 Various finishing options are available to create an Invoice Book solution bespoke to your business. Landscape or Portrait orientation . NCR Paper available in White/Yellow Pink/Green/Blue. Top copies perforated, & last (Yellow) remains in book. Yes, pickup is of course free during normal hours. 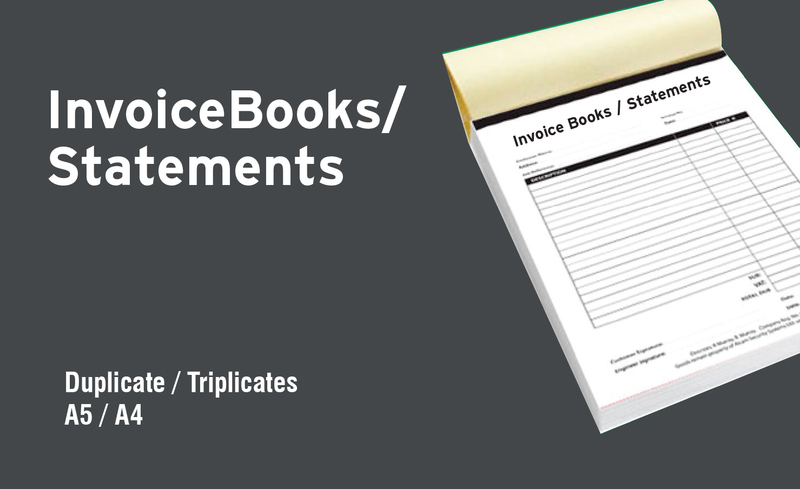 4I don’t need many invoice/statement books, can I just order a small quantity? Just need a small top up? No problem. 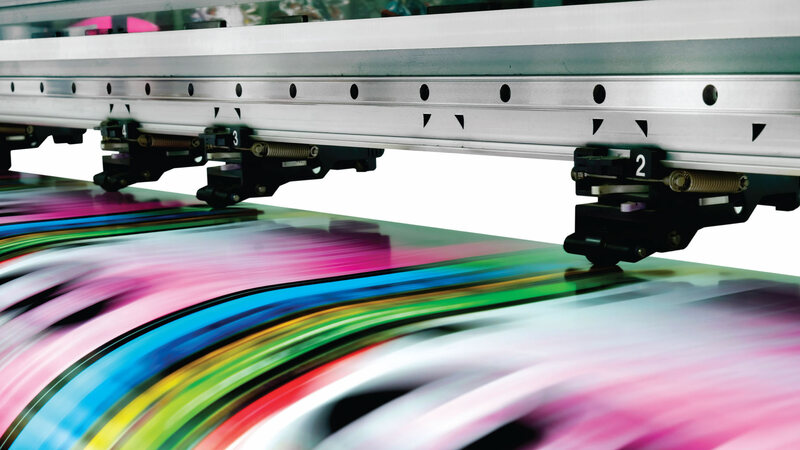 We are happy to cater for small print runs as low as 10 units.